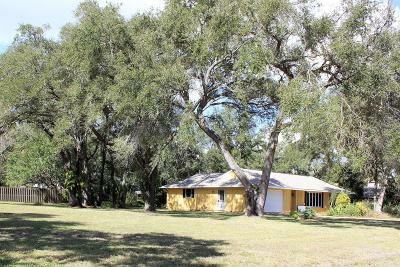 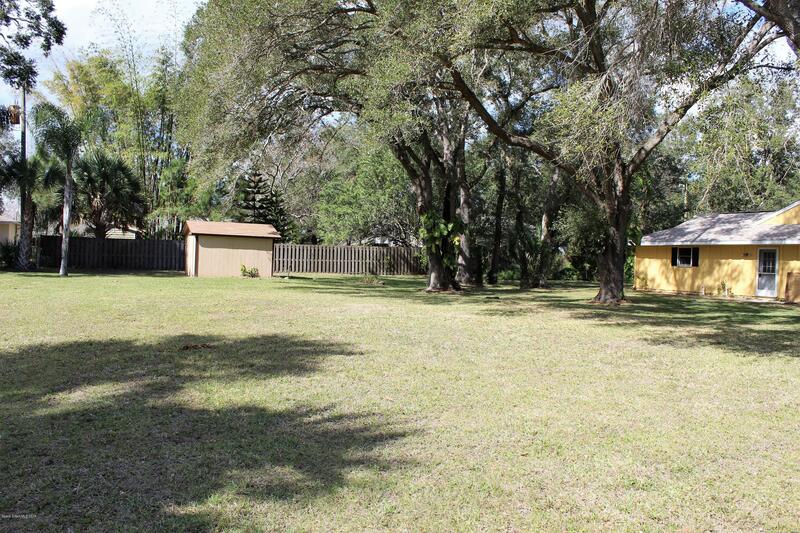 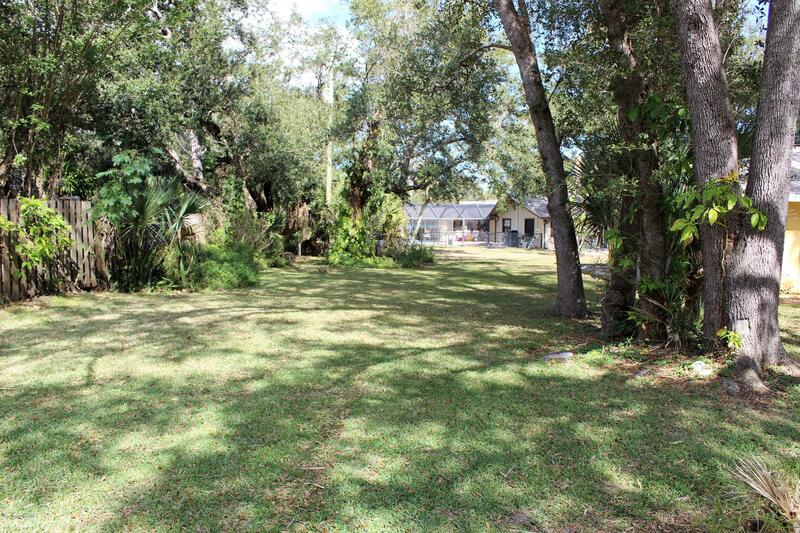 410 Nina Road NE, Palm Bay, FL.| MLS# 836606 | Free Brevard County MLS Home Search. 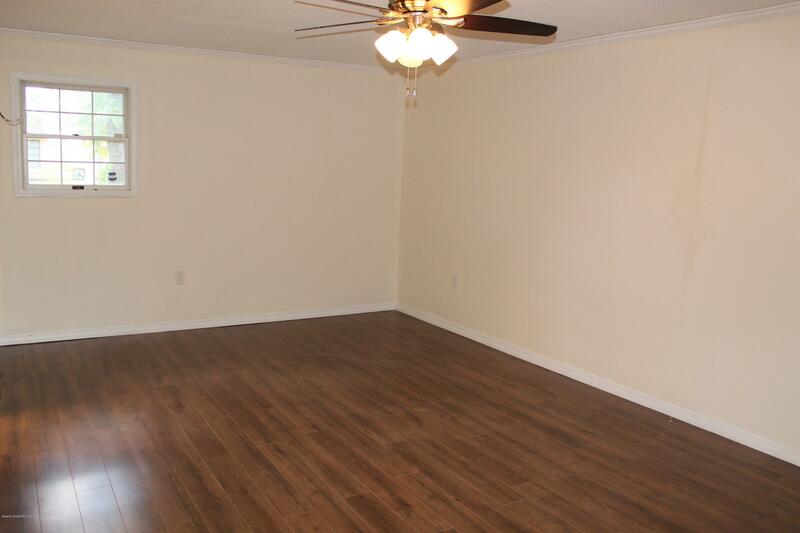 No Agent Needed. 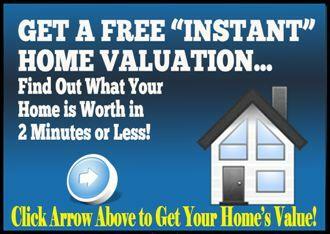 Daily Auto-Email Listings of All Brevard County Homes and Listings For Sale That Meets Your Home Buying Criteria. 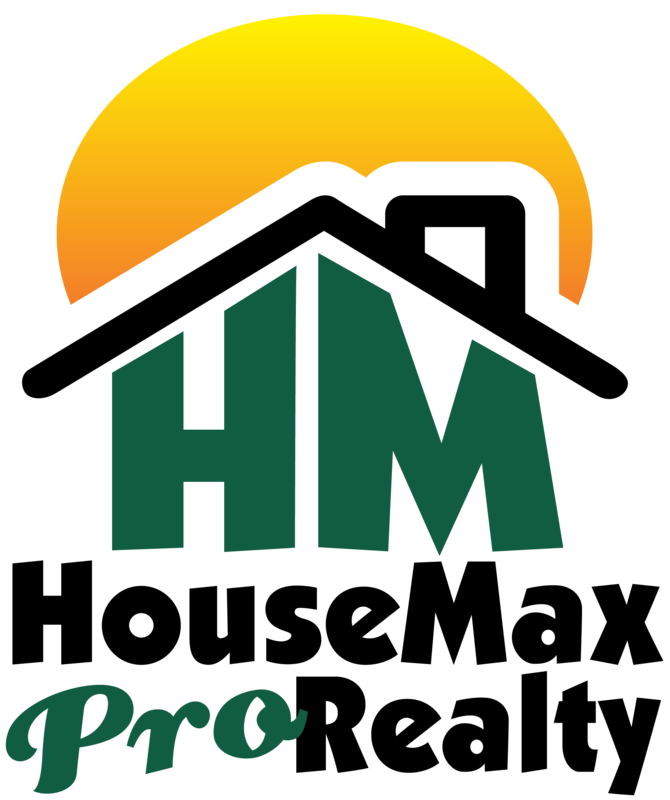 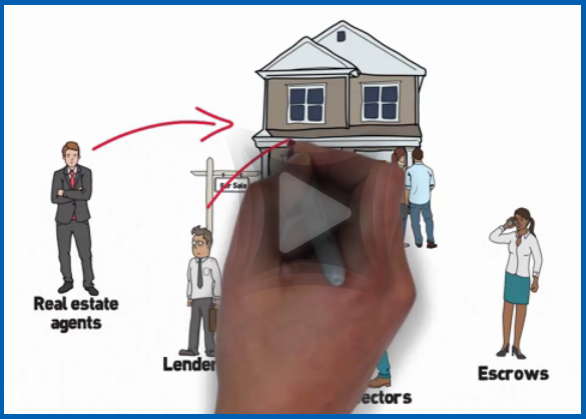 Brevard County Real Estate Market Information. 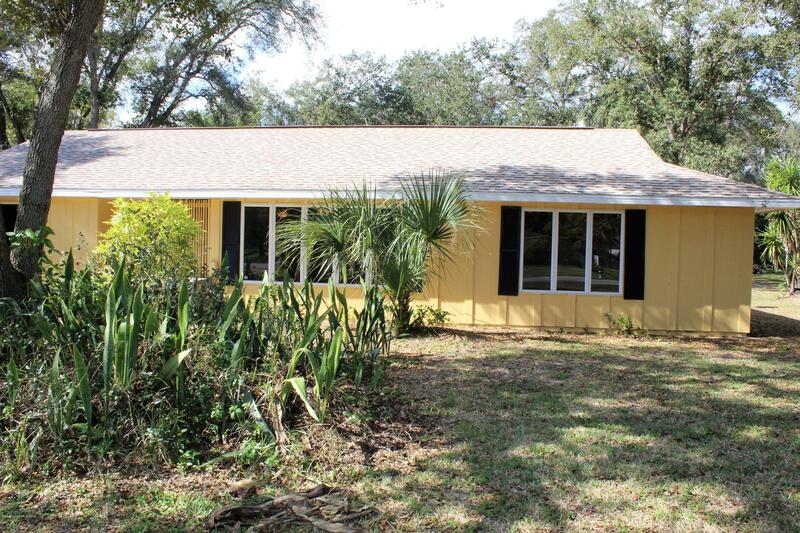 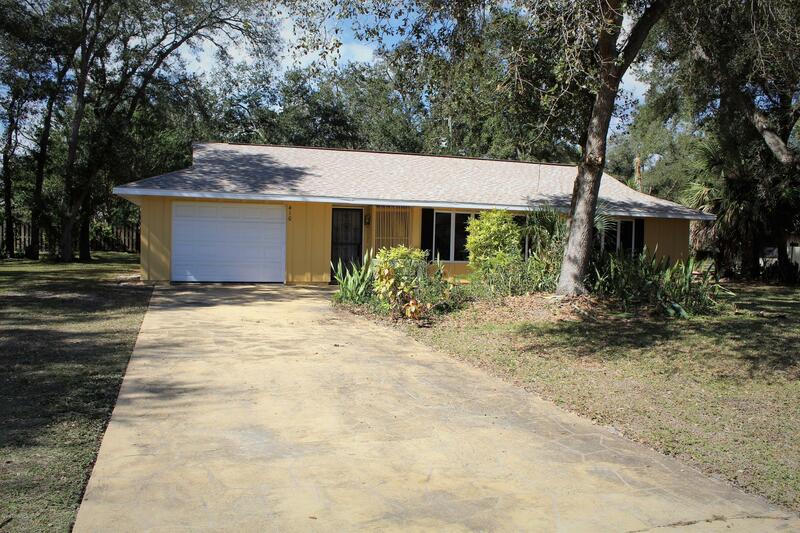 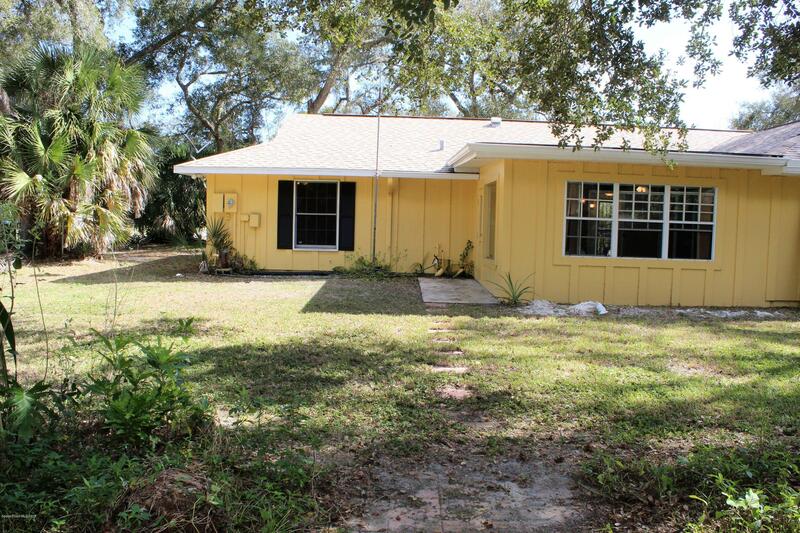 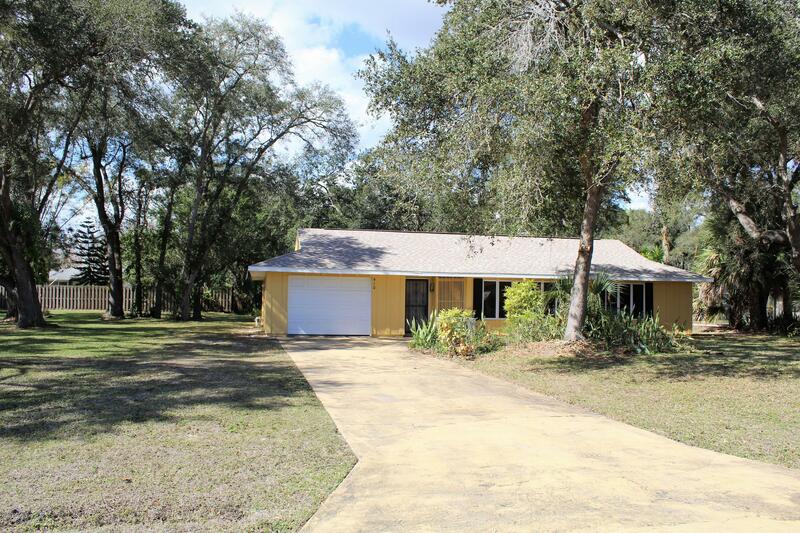 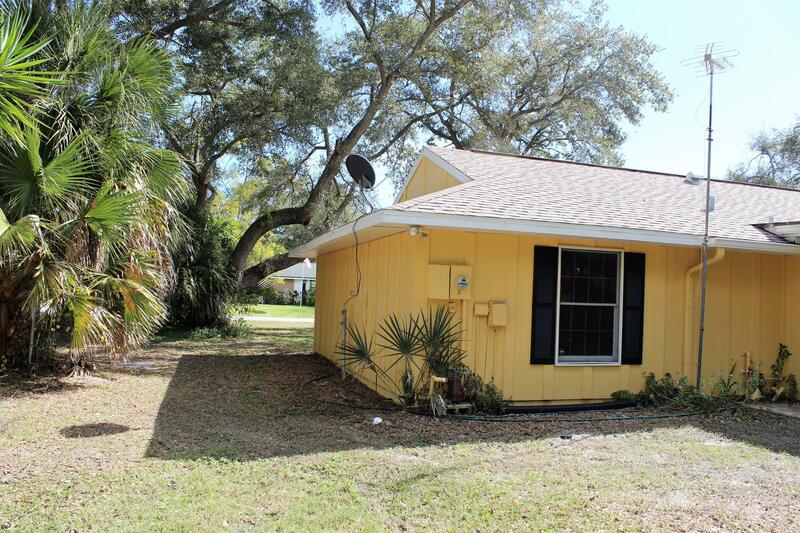 Great 3 bedroom 2 bath split floor plan home offset on oversized lot & a half with Beautiful Mature Trees!! 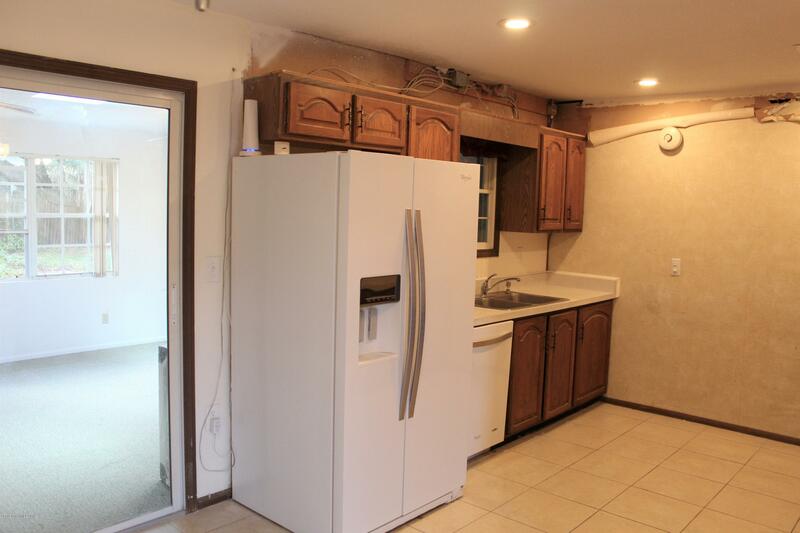 Drop ceilings in kitchen were removed, so either some cosmetic repairs are needed. 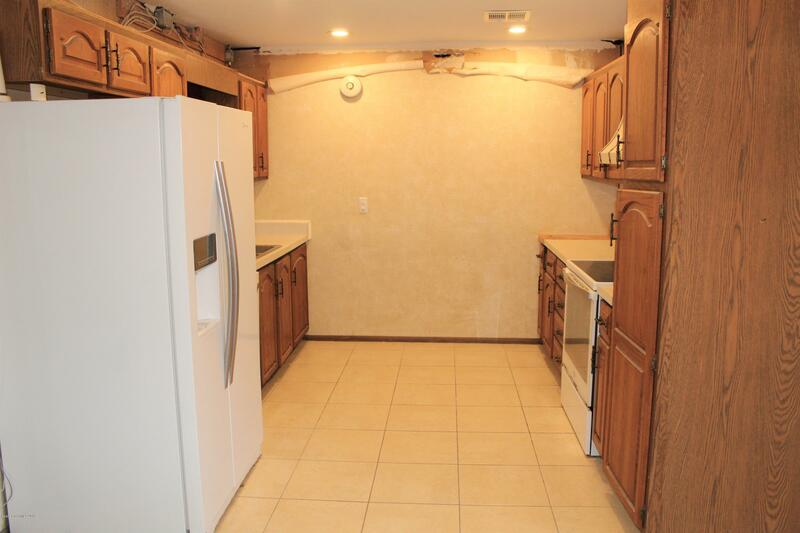 Or, there's room at this price to do a whole new kitchen! 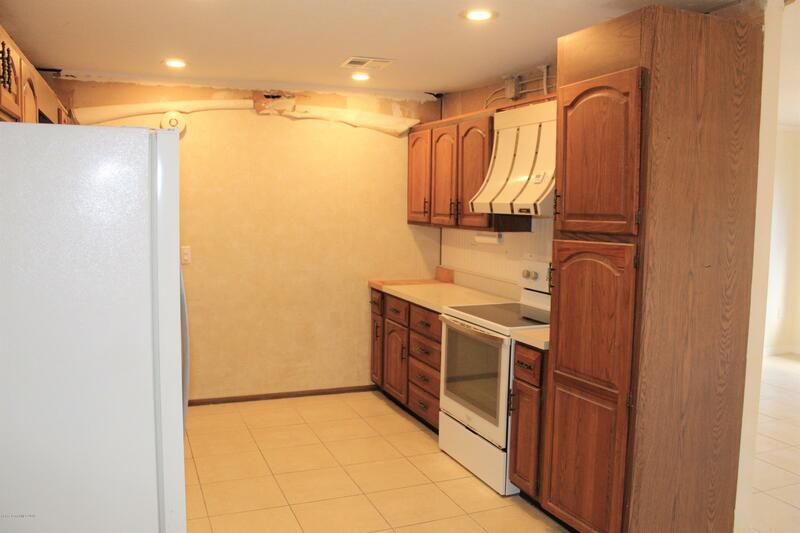 Newer Appliances and NIB Vent Hood/Microwave left for new owner to install if they choose. 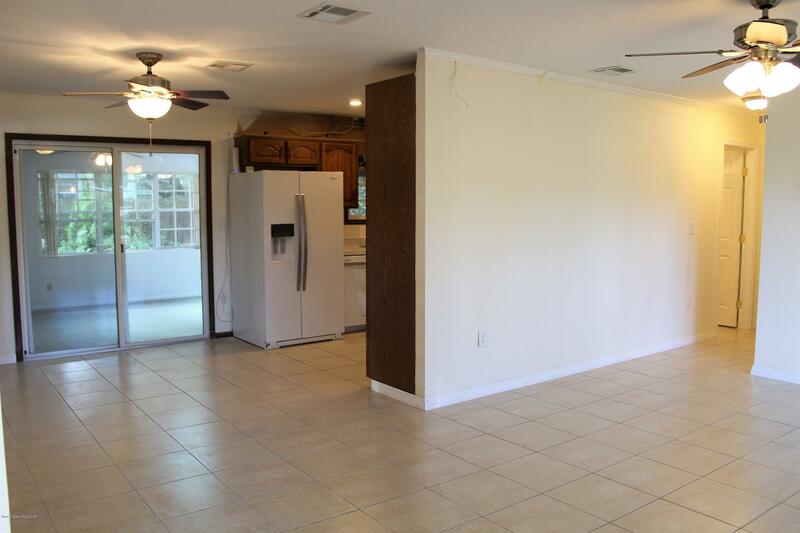 Open Living/Dining combo. 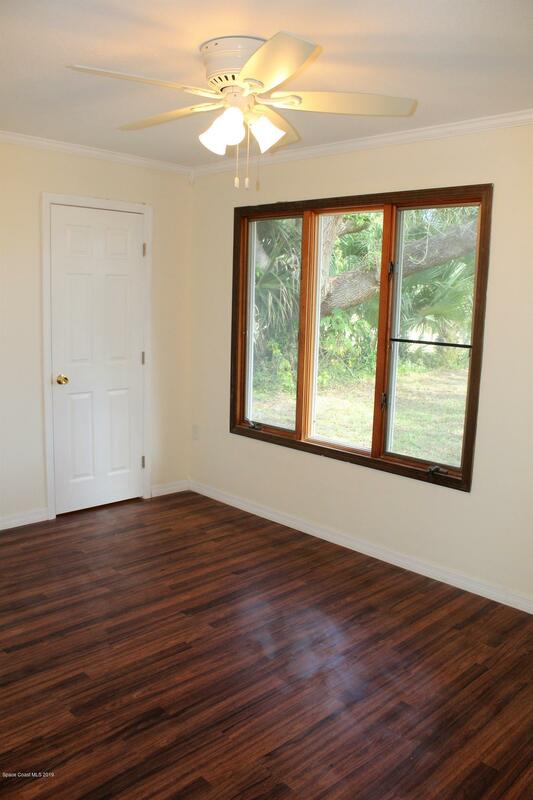 Beautiful Anderson windows in front of home! 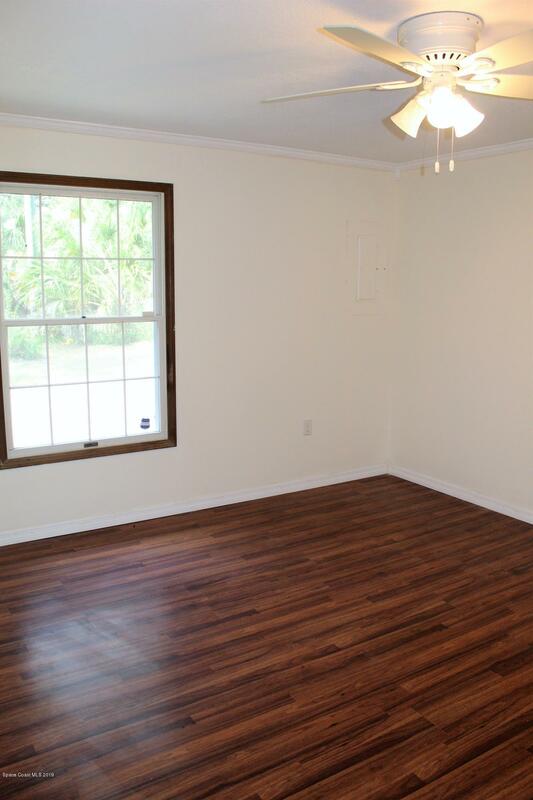 Master suite is on the back side of home & features walk in closet & slider to the Florida Room. 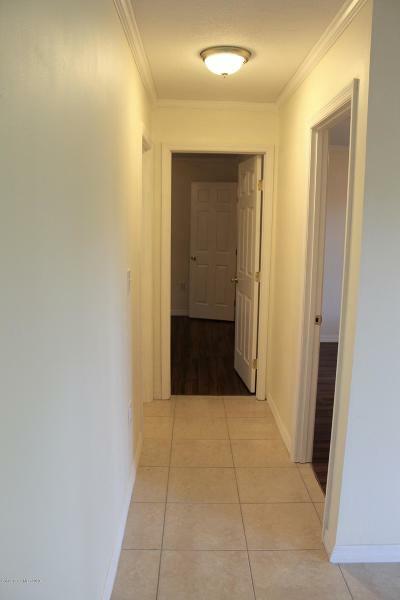 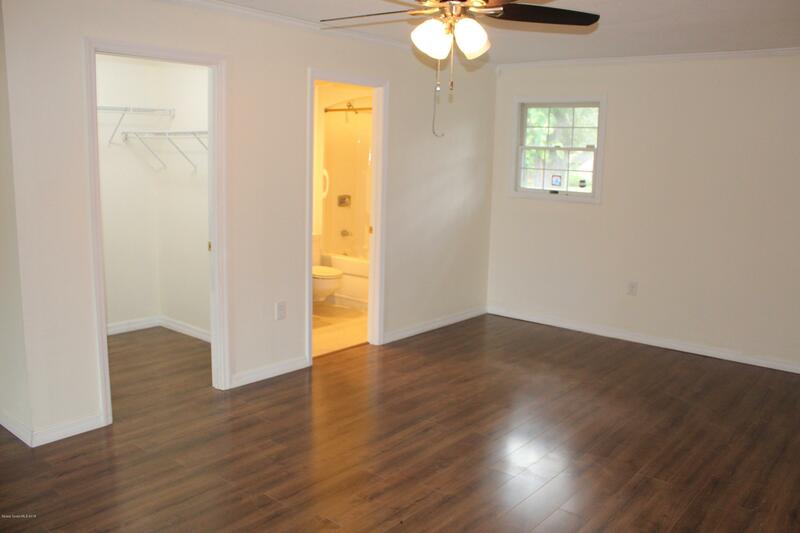 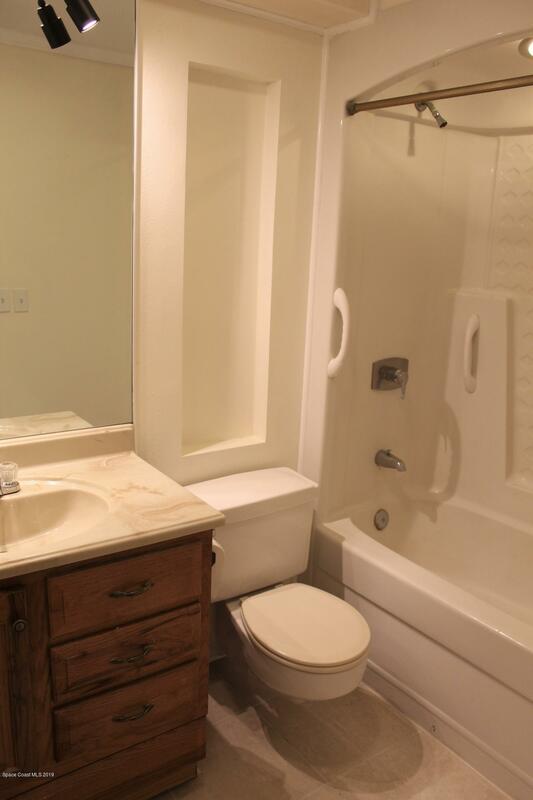 The other 2 bedrooms & hall bath are on opposite side of home. 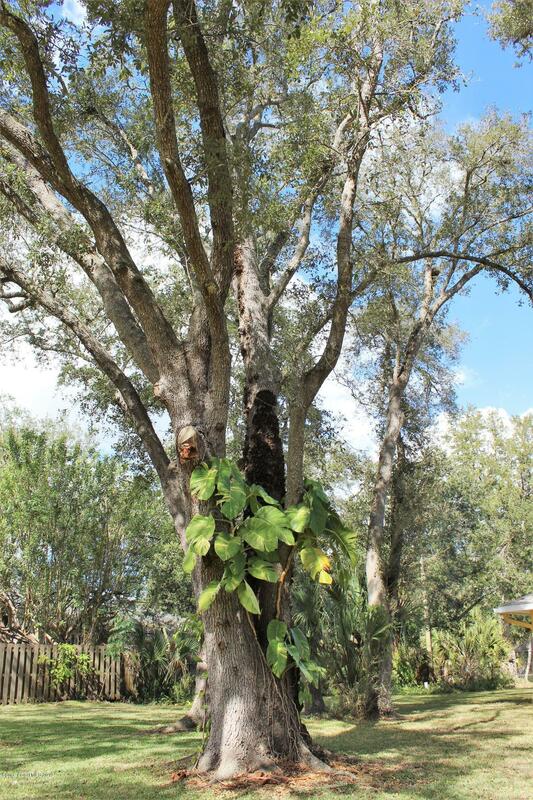 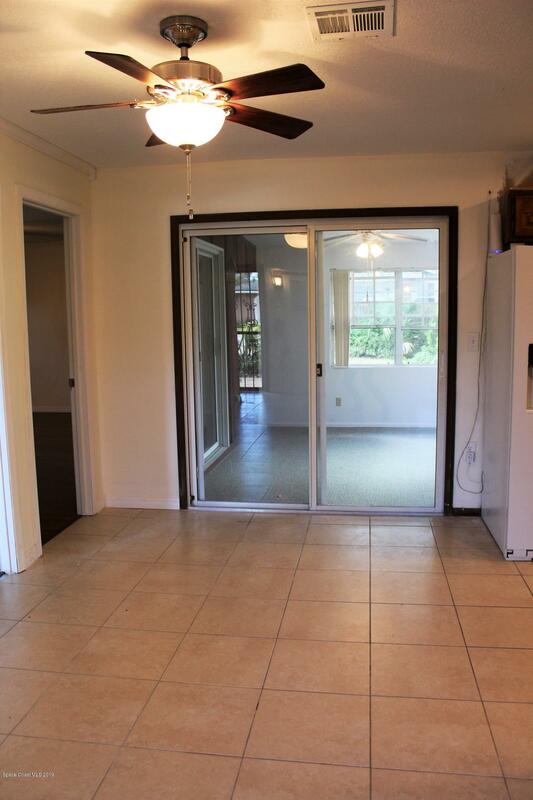 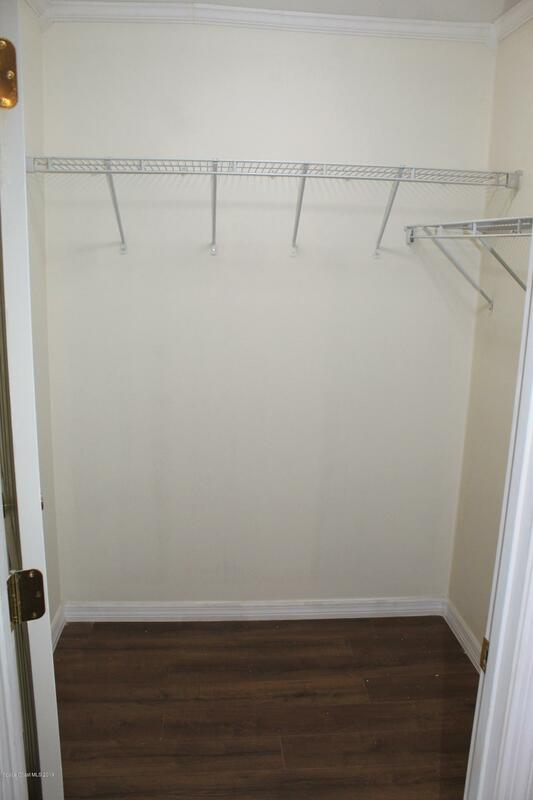 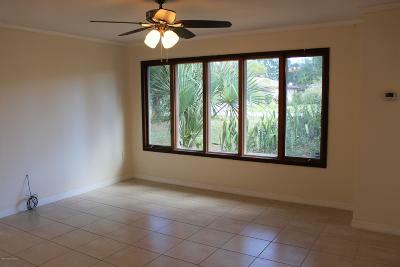 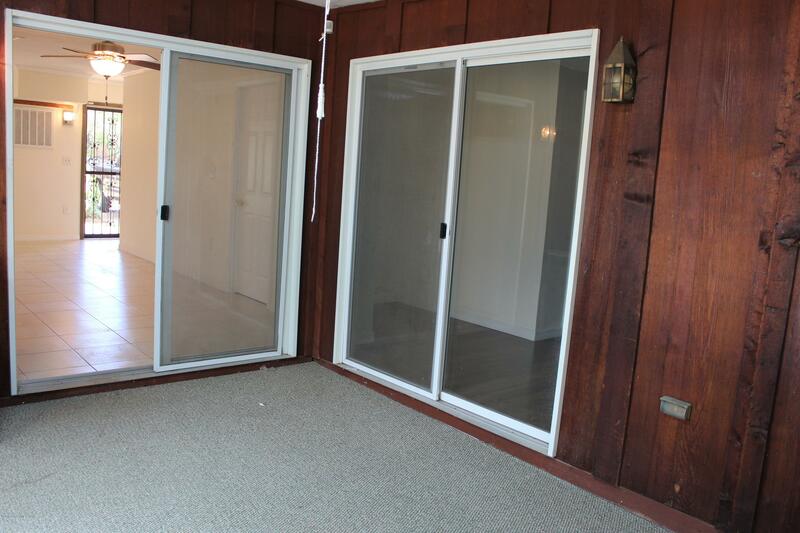 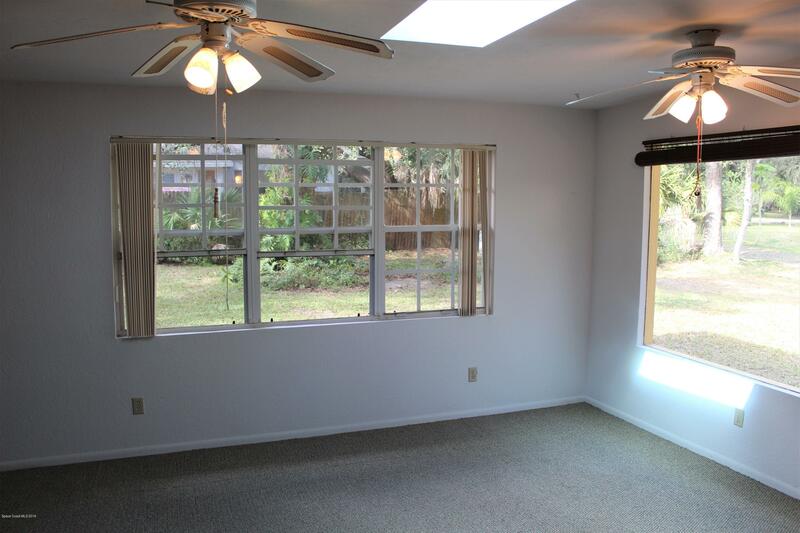 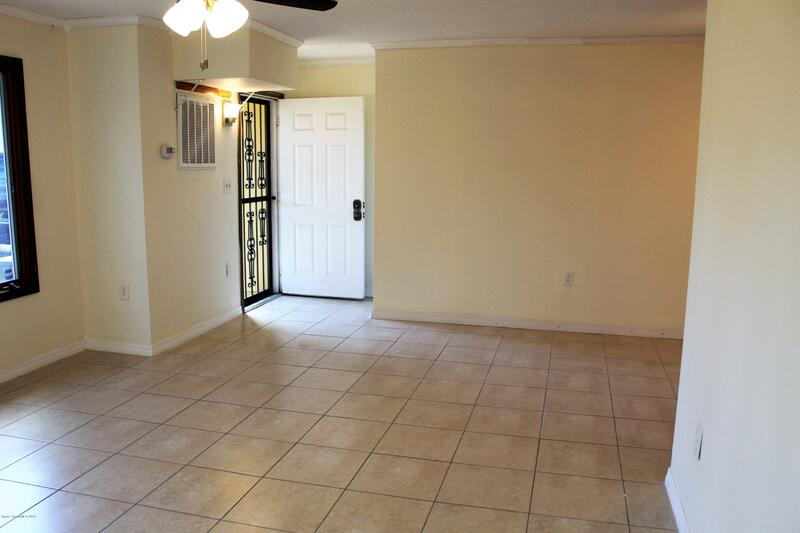 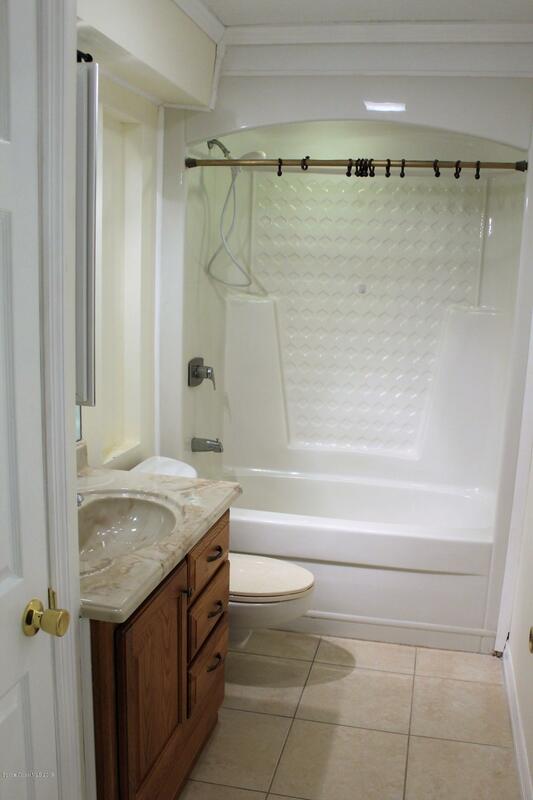 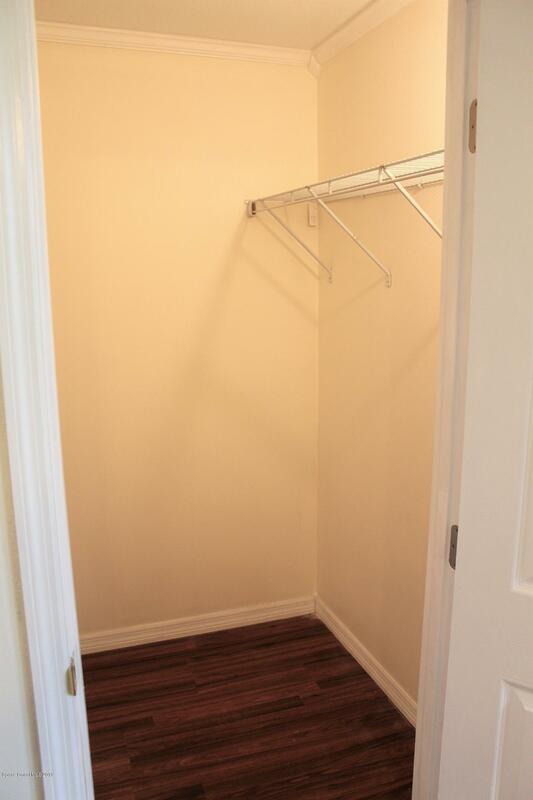 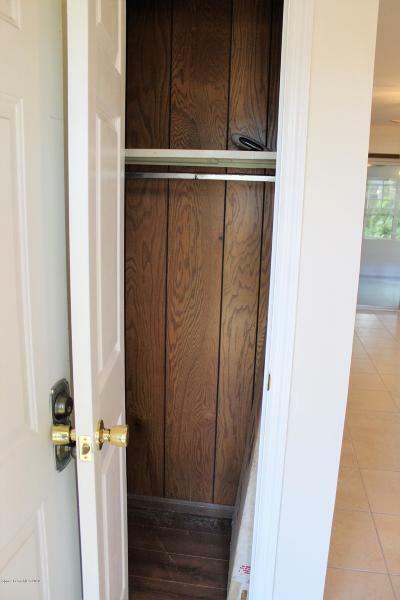 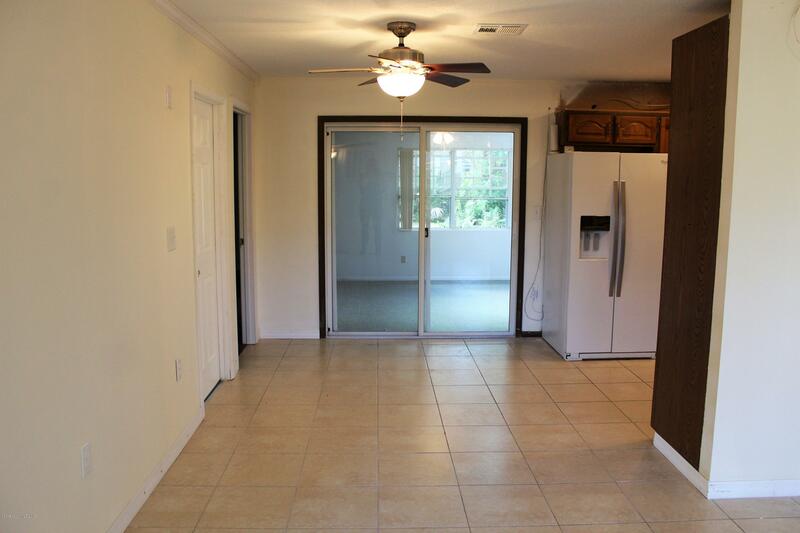 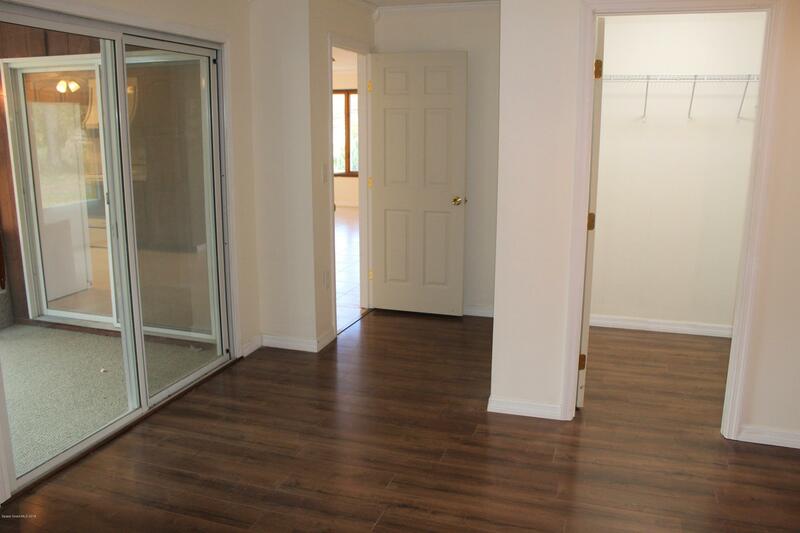 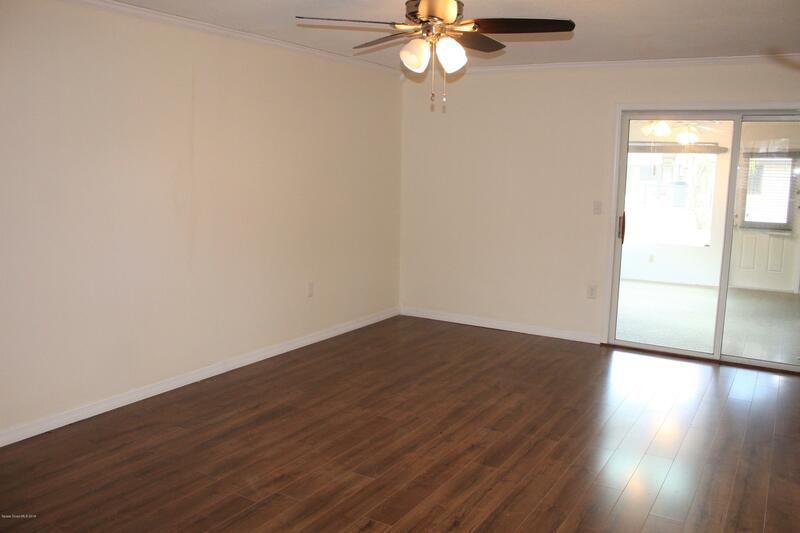 Great closet space in this home & even a Gorgeous Florida Room overlooking Large Backyard!! 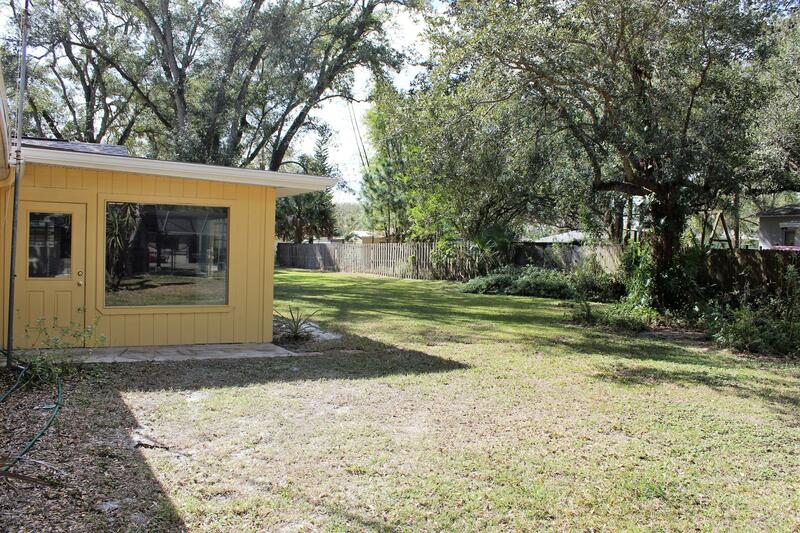 Oversized one car garage could be converted into Man Cave, with extra lot room to add an addl 2 car garage!